Corkage is $20 for the first two bottle (750ml), $30 per bottle thereafter. 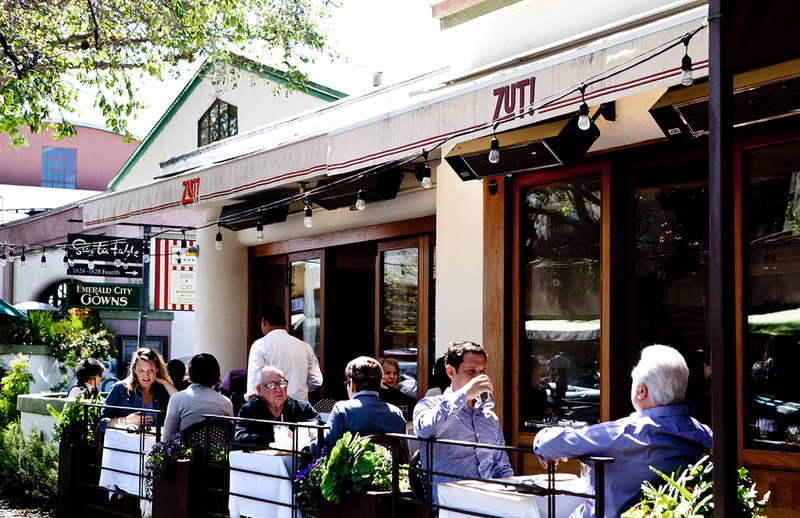 Celebrating local and seasonal at Zut! Tavern. Zut! 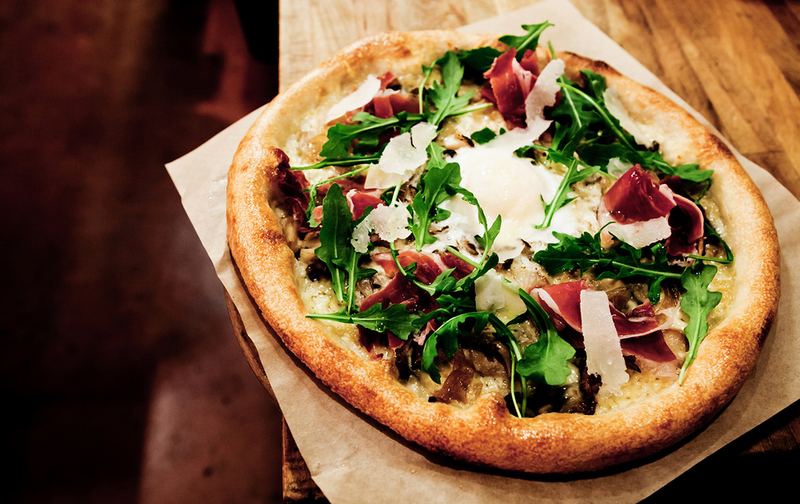 Tavern is your perfect stop on Berkeley's popular Fourth Street. We are open for lunch and dinner 7 days with Brunch on Weekends, serving fresh, flavorful California-Mediterranean cuisine complemented by a full bar with world class selections and skillfully crafted cocktails. Our comfortable dining room is bright and airy with views of Fourth Street; you can also dine on our heated patio. Bar is open between lunch and dinner everyday. Zut! 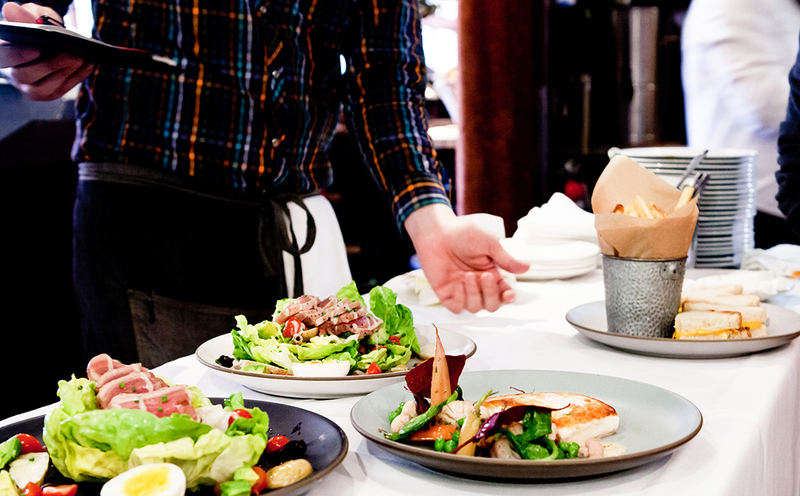 Tavern specializes in regional Mediterranean/New American dishes prepared with fresh, locally sourced ingredients by Executive Chef, Nathan Carter. The bar features hand-crafted classic artisan cocktails and creative house cocktails. The extensive wine list features small production grower/producer wineries from California and around the world. Zut! 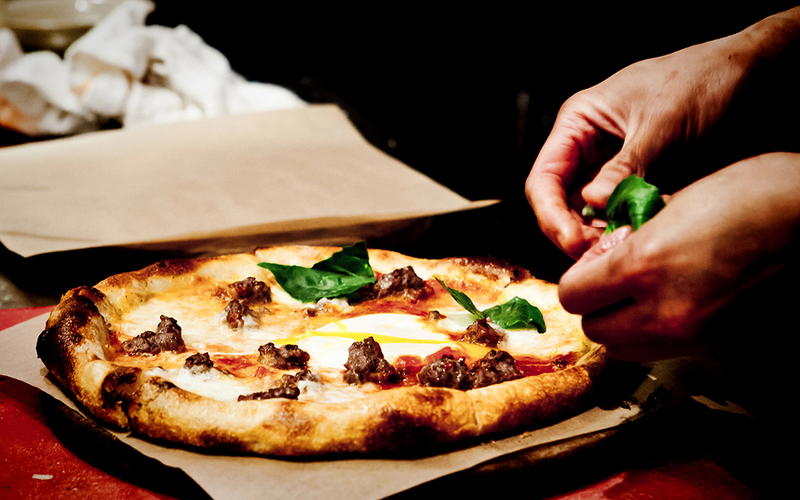 Tavern offers excellent dining experiences for private parties and events. We personalize event menus based on desires and options available from our locally sourced food menu. We specialize our ‘Prix Fixe Family Style’ menu for private parties of 12 to 40 people. There are two different dining rooms available for special events: Our cozy ‘Alcove’ room or ‘Sunroom’. Please contact Jerahn Rand: Restaurant & Private Events Manager at (510)644.0444 or email Jerahn@zutonfourth.com for reservations and inquiries. Our service staff and kitchen provide a truly memorable dining experience, which highlights the dining style of the Mediterranean. Menus are created from our seasonal rotating selections, including starters, salads, entrees with side dishes, and desserts. We are happy to provide you with an opportunity to sit down with our Private Events Manager and Chef to taste and choose items in person. Beverage service is dependent on interests and we are more than willing to assist in creating specialized services: including coursed wine pairings and specialty cocktails. $45 (3 course) per person excluding tax, gratuity (20%), and beverages. $55 (4 course) per person excluding tax, gratuity (20%), and beverages. $65 (3 course) per person excluding tax, gratuity (20%), and beverages. $75 (4 course) per person excluding tax, gratuity (20%), and beverages. 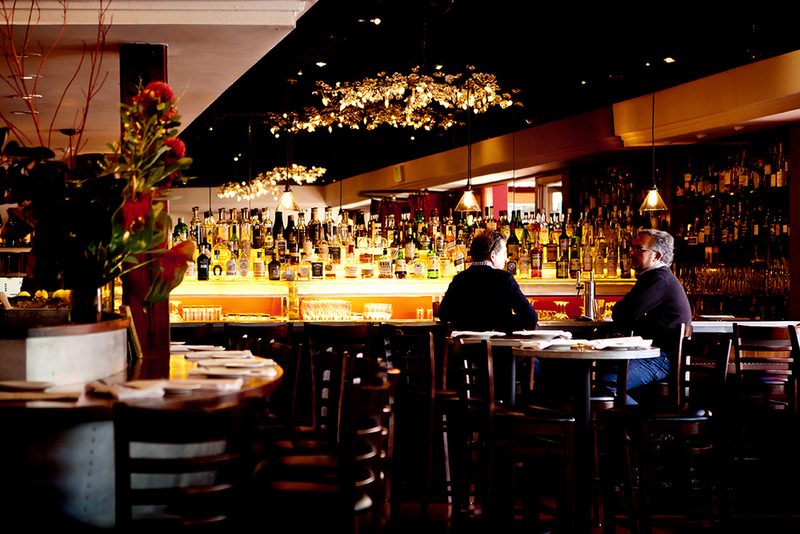 A minimum amount (excluding tax, and gratuity) normally applies to parties reserving private rooms. Our Alcove room which seats 12-24 guests is available every day, excluding weekends from 11am- 5:30pm. Our Sunroom which seats 22-40 guests is available every day, excluding weekends from 11am- 5:30pm. There is a required deposit of 50% of the food and beverage minimum for all private events and large party reservations. If the event is cancelled within 72 hours this deposit is forfieted.